In the first six months of 2018, Dacia set a new record with 378,095 units sold, a 13.4% increase. Benoit Abadie, chief engineer for the Global Access range within Alliance, reviews what has made the brand a success in the last 15 years. The Dacia brand has been growing for 15 years. What are the keys to this success? Dacia has a unique business model in the automotive industry, for several reasons. The original specifications were to produce a roomy, reliable vehicle at the €5,000 price point. Unlike the vehicle projects of the time, the baseline from which we could not deviate was price. That’s the design to cost approach: cost is a baseline in the design of a vehicle like any performance criterion. Setting a target cost price forces you to explore new solutions to meet this requirement. So we had to challenge our conventional working methods, our processes and even our organizational structure. We assembled a completely autonomous project team to address the product aspects afresh and rethink the brand’s identity. Can this be considered a new kind of innovation? At that time, car manufacturers were already involved in a mad dash to over-equip vehicles. With Dacia, the disruption was to step away from providing “more and more” and focus on the bare minimum (value for money). It wasn’t easy to make this change because we were met with plenty of skepticism and resistance within the company. Innovating is not just about adding more technologies, it’s also about keeping your finger on the pulse of the market and emerging trends. 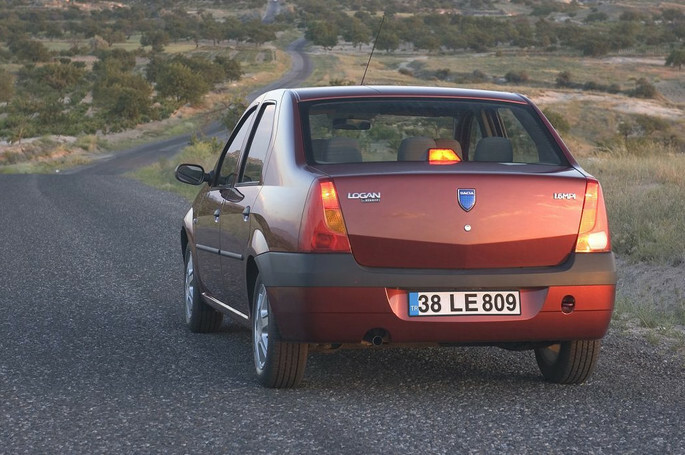 With the launch of Logan in 2004, Dacia managed to stay in step with market developments, and even get ahead of them to meet new mobility needs. 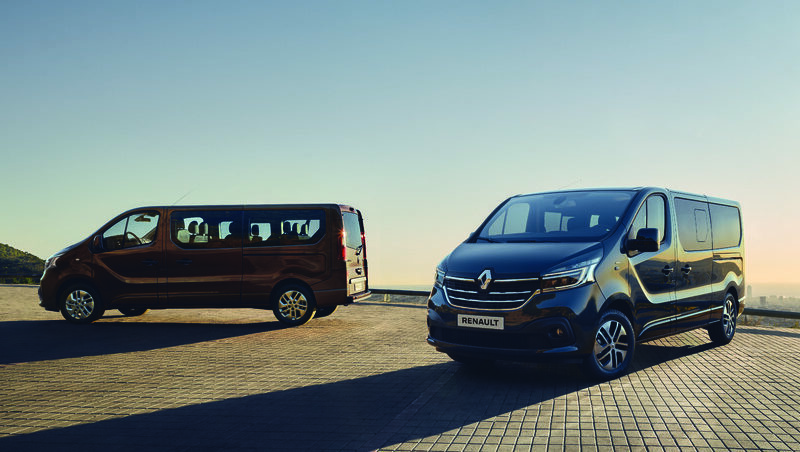 The brand was able to offer a product at the best value for money, which meets the needs of customers wanting access to mobility in a new vehicle, and to pay the bare minimum. This experience was perceived as an innovation on the automotive market at the time, because there were no precedents. You say you reviewed your MO, processes and organization. What other aspects allowed you to rise to the challenge of renewing Dacia? To meet the original specifications, we had to design a simple car without any complex technologies because our customers didn’t need them. Achieving this aim necessitated some carry-over. This means reusing components shared with other cars. In this way we cut our design costs. In Dacia cars we also offer technologies that have been tried and tested in Groupe Renault, but meet the needs of Dacia customers. For example, we introduced the multiview camera system in the all-new Duster. We simplified it to make it more affordable but also easier to use. With each car renewal, we decide which proven technologies we can reuse and which product improvements our customers expect from us. Another ingredient in the success of the Logan project and the Dacia range is design. This resulted in a sufficiently attractive product, something unheard of in vehicles costing €5,000, and a new mobility concept for the emerging countries of the time. 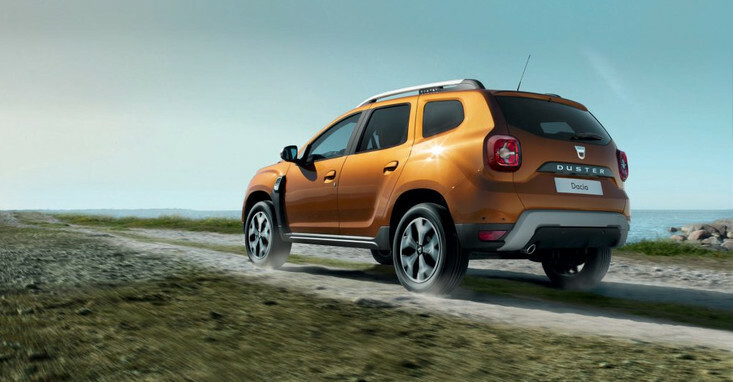 The renewal of the Dacia brand has become a real strategic challenge for the Groupe Renault? Absolutely! Faced with the success of Logan, the local integration of component production and assembly helped to achieve the costs objective for this project and its off-shoots. 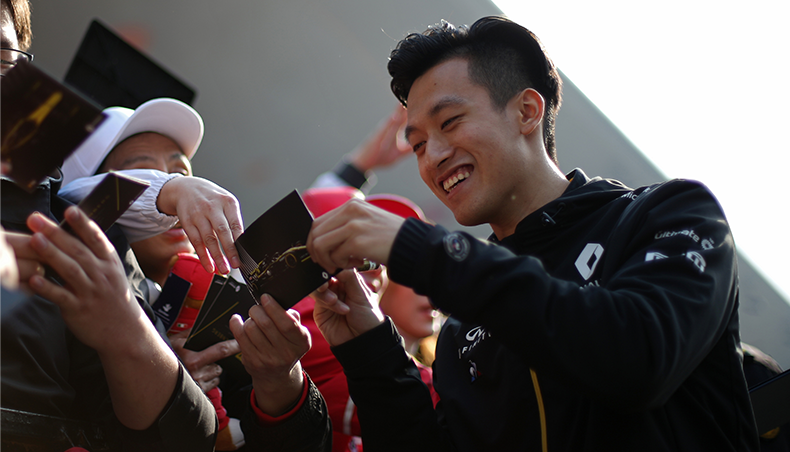 Producing as close as possible to the markets in which the cars are marketed also influences price. 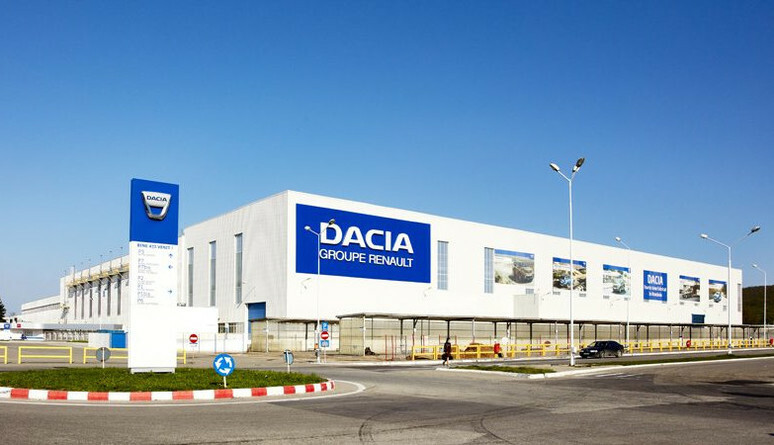 By stepping up its presence in developed and emerging countries, Dacia thus contributed to Groupe Renault's international growth strategy. Since the launch of Logan in 2004, Dacia was won over customers by offering a range of reliable, modern cars at attractive prices. Customers are reassured and pay a fair price for the features they deem necessary: roominess, simplicity and robustness. This year, Dacia brand reached a new chapter in its history by exceeding 5 million vehicle sales since its relaunch. To celebrate this achievement, Dacia invites its entire community to participate, through social media, in a unique collaborative project called #DaciaRoadStories. 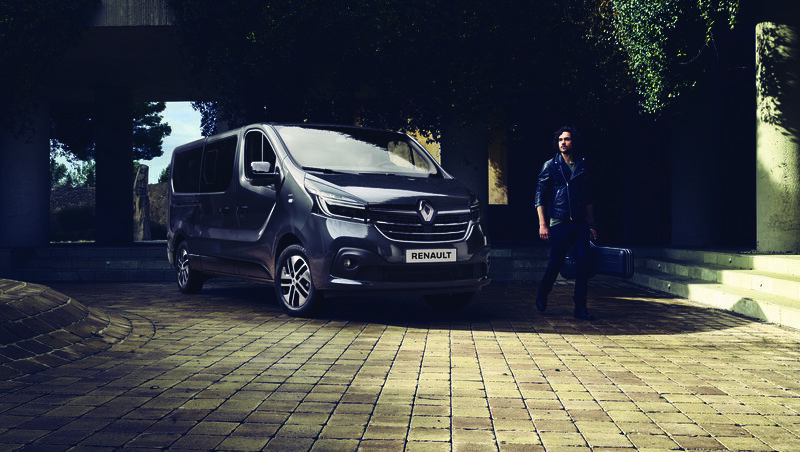 Marketed in 14 countries, the brand offers a range of 6 vehicles: Logan, Logan MCV, Sandero, Duster, Lodgy and Dokker. Since the brand relaunch in 2004, Dacia has sold 5 million vehicles. 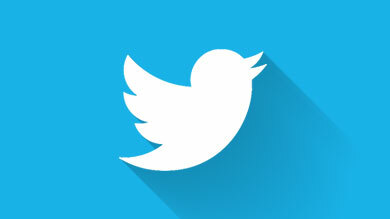 The brand can also count on a community of nearly 5 million Facebook fans. France, Belgium, Czech Republic, Slovakia, Denmark, Bulgaria... Every year, more than 30,000 Dacia owners meet up for a picnic, showing their loyalty and attachment to the brand’s values. The most recent was held in France. For its 10th year, more than 10,000 people met on 1 July 2018 at Chaalis Abbey (Oise) for a fun, informal occasion with plenty of activities on offer, including tests of New Duster.